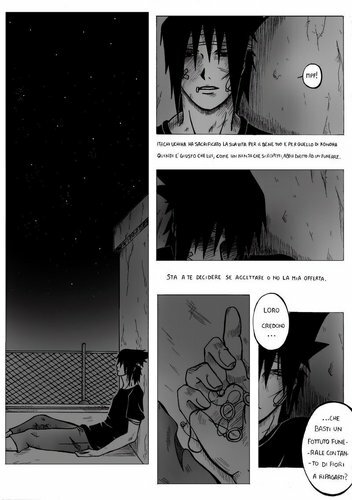 Sasuke mangá Fanfiction. . HD Wallpaper and background images in the Sasuke Uchiha club. This Sasuke Uchiha fan art might contain jornal, papel, revista, tablóide, pano, and tabloide.